The Church of the Brethren began more than three hundred years ago, in 1708, when eight people chose to be baptized as adults in Schwarzenau, Germany. Today there are about a thousand US congregations and also Church of the Brethren bodies in Nigeria, India, South Sudan, Brazil, Haiti,and the Dominican Republic, as well as emerging groups in Spain, Venezuela, and the Great Lakes region of Africa. Like the first Brethren we study the Scriptures together, seeking guidance of the Holy Spirit, and practicing believer baptism. Following Jesus is at the core of who we are. From his example, we find ourselves committed to peace, simple living, and community. 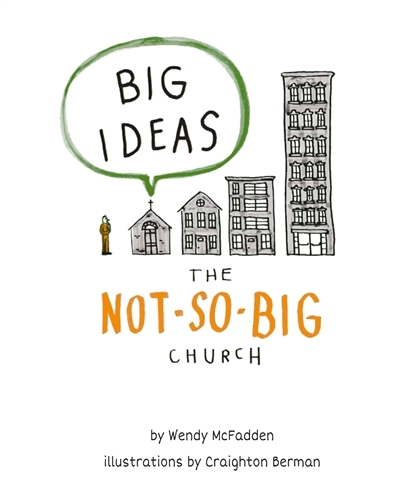 This pocket-sized book is based on the Church of the Brethren video report for 2018. 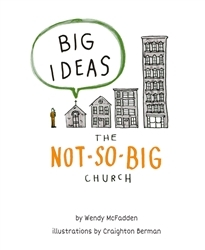 It appeals to all ages and works especially well as a gift for those inquiring about the church.